Utopian Pills: Bounties - Focus on LiquiditysteemCreated with Sketch. This is going to be one Utopian Pill that is a lil more than a pill, probably one and a half. If you haven't followed the Utopian Pills series, they serve as a way to give you an overview of how Utopian v.2 will look like, its most outstanding functionalities and economics. You can use these information to provide us with feedbacks and ideas as well as having an overall understanding of the platform if you wish to contribute to its completion. The following screenshot shows how a bounty will look like as soon as it has been published by the bounty host. Learn more about the bounty creation process on this previous pill. One of the most critical lessons we have learnt during our journey is that heavily relying on the reward pool is not sustainable for us and the blockchain. We, in Utopian, want to bring funds IN by enabling communities and project maintainers to host and load bounties with a multitude of coins, where STEEM definitely stands out. STEEM donations will be immediately received by the bounty solvers in their Steem wallet, instantly as the bounty is delivered. Any other coin will require 72 hours to be withdrawn. STEEM donations have free transactions fees by nature. STEEM donations can be liquid or casted with upvotes, basically free for the donors. It's also notable that the bounty solvers do not need to have any wallet synced immediately, as Utopian integrates a virtual wallet that can hold the different coins until withdrawn. This assures non-blockchain experts can interact and use the platform before understanding the complexities of the blockchain. The Utopian Wallet (detailed in future pills) enables Utopian to stand out from the competition, as it's blockchain agnostic approach allows to reach users still far or not fully confident with the blockchain dynamics. The combination of the blockchain agnostic authentication, the Utopian Wallet and gamification of the blockchain opportunities, will enable Utopian to bring the platform to audiences now hardly accessible by most of the other bounty exchanges out there. As Utopian wants to grow as a business, commissions will be taken by the escrow service (detailed in future pills). It's already planned to power up a significant chunk of the commissions taken from non-Steem coins to lock them up in accounts used to sustain the voting distribution and the Utopian Moderation Teams rewards. Utopian is working hard on securing the system, by implementing standards such as 2FA during withdrawals, strong infrastructures and more. Our obsession for security is not just about the codebase and our infrastructure, but also on the processes. Utopian, in fact, assures to the donors the bounty will be delivered or refunded; Utopian supports the bounty hosts onto taking informed decisions (Pro Review option, detailed in future pills) as well as assuring to the bounty solvers their work will be reviewed and rewarded appropriately. 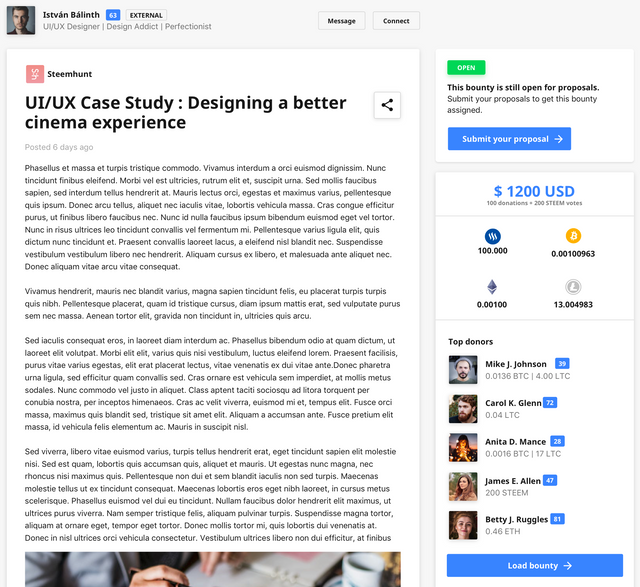 Keep following to learn more about uBounty and other yummy functionalities of Utopian v.2. A warm thanks from Krakow! See you at SteemFest! Utopian Vision. Which Problems Utopian is Trying to Solve? What is all the hype about Quasar? Why you should be supporting it? I have really enjoyed reading the pills so far. I look forward to the next one. I have many Ideas but will wait until the final idea is brought forth. Maybe my ideas are already in the plans. We are all very excited about V2. Don't get to worn out parting at steemfest3. Is there a goal for the product to be released on a certain date? 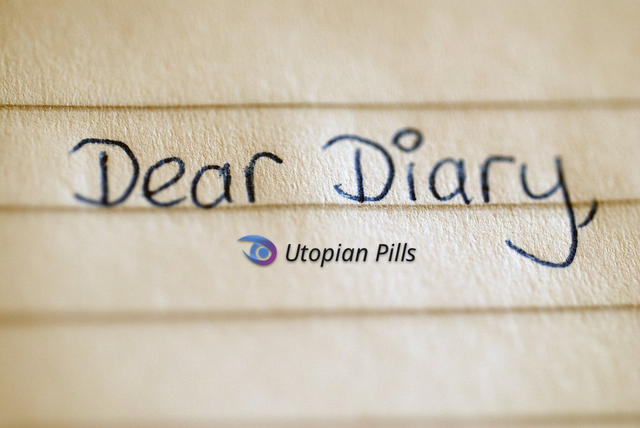 The same as with previous pills, it is much appreciated that you started writing about the changes that you work on. Still, there may be a few things that are not clear enough after reading through the pill. It's also notable that the bounty solvers do not need to have any wallet synced immediately, as Utopian integrates a virtual wallet that can hold the different coins until withdrawn. The ability to receive and send funds without the need to create all of the possible wallets is amazing. You highlight STEEM, and one could see a sync option with the Steem account in the previous pills. Can a user sync the other wallets as well? On top of that, could you give some hints on the process when a user received funds in a virtual wallet but then decided to sync his? I like the layouts and seeing the donations split in different coins may give a better overview to the solvers. But I am not entirely sure what to take from "200 STEEM votes". 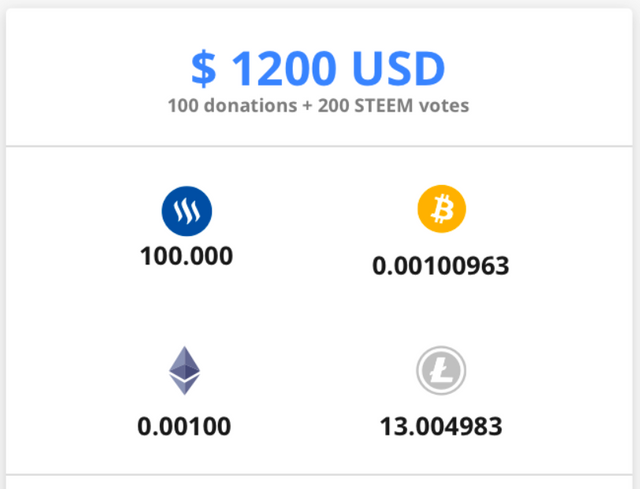 Is the value of the votes included in the STEEM token or is there going to be another tiny note that would display the potential value of the votes? Can a user sync the other wallets as well? The user will be able to set a wallet for BTC - ETH - LTC when withdrawing. The wallet address will only be used to transfer to the user the amount desired. could you give some hints on the process when a user received funds in a virtual wallet but then decided to sync his? 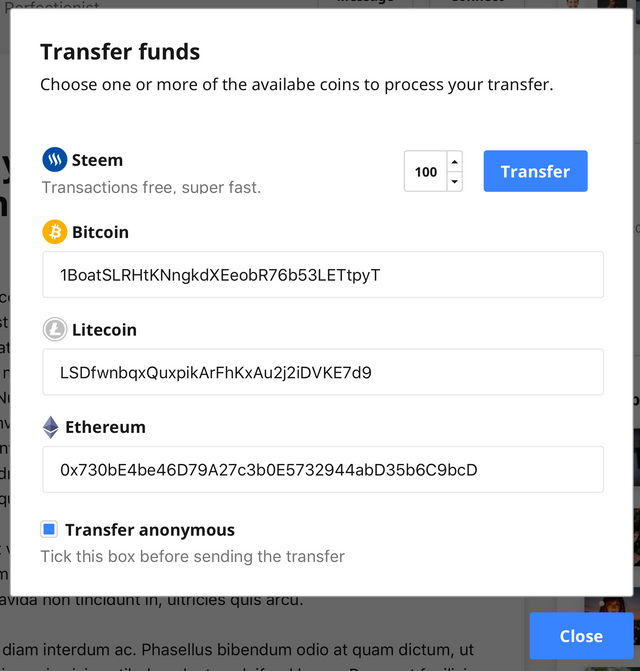 When Steem is synced, all the transfers go instantly to the wallet. For all the other coins, the transfers are processed within 72 hours. is there going to be another tiny note that would display the potential value of the votes? The upvotes, as they are turned into liquid STEEM by the system, will be shown under STEEM. We can definitely consider adding an additional note to make that clearer. Congratulations @elear! You have received a personal award!